Welcome to Hayfield May Queen 2019! 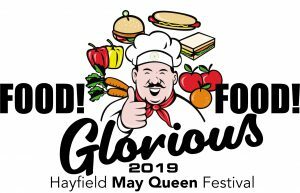 Hayfield May Queen Festival © 2019. All Rights Reserved.